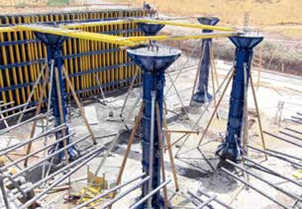 SK100 Column Formwork | SalesBridges B.V.
Circular Column formwork. Heavy Duty, cost-efficient and safe. The circular column formwork SK100 has been designed for forming columns with circular cross-section. The circular column formwork SK100 has been designed for forming columns with circular cross-section. 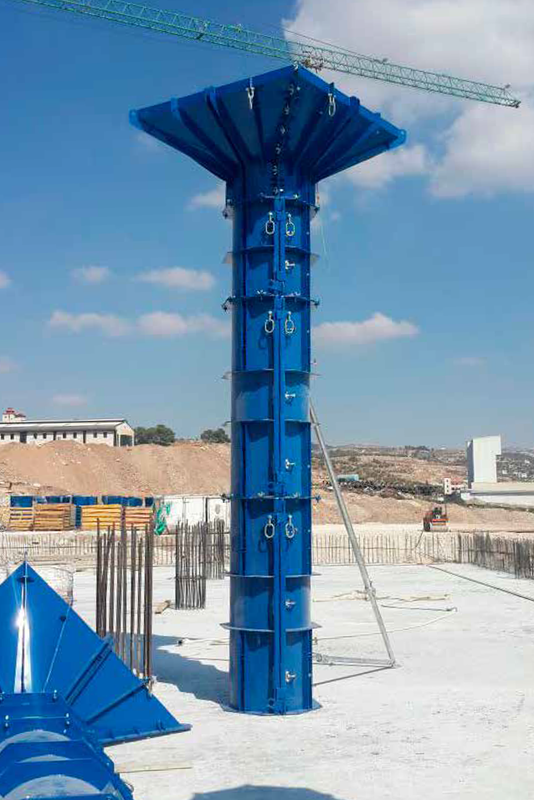 To form curved stop-end or oval column, the SK100 system can be combined with Varimax and circular formwork Ringform. The system consists of two semicircular formwork halves, with standard diameters from 30cm up to 130 in a 10cm grid. The semicircular elements are fixed to each other by means of integrated connectors (no additional fixation elements are required ). 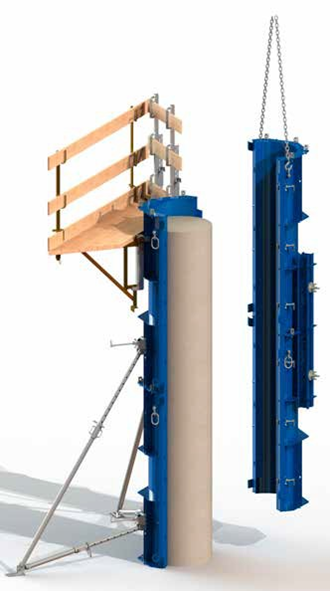 3 heights of elements are available, 50cm, 100cm and 200cm, which can be combined by means of vertical stacking to assemble any height required. • Having only 3 standard elements heights and 11 standard diameters in a 10cm grid provides much easier planning and forming. 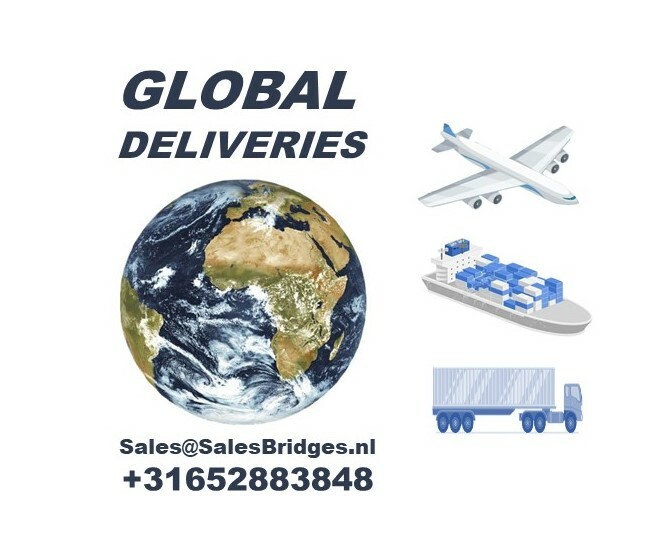 • All the connectors are integrated and accessories are easily fixed into the slots and quickly tighten, consequently forming time is efficient and maximized. • Installation of pre-assembled units minimizes use of a crane. are used meaning that forming and stripping time are optimized. 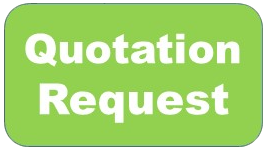 • Reduction of expenses by means fast cleaning possibilities. • Accessories such as — wall brackets, supporting struts etc. make for save and easier handling of the system.